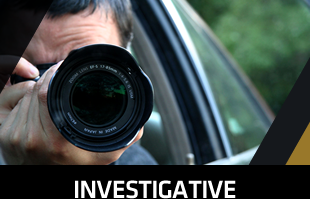 When Do You Need To Hire A Fraud Investigator? – Minimize The Risks Of Fraud Now! If someone makes a claim against you stating negligence on your behalf, you are then left to try and defend yourself but you do not have to do it alone. There are people who can help you and this is where ERRII comes in. We have professional fraud investigators that are trained experts who spend their lives tracking down evidence of deceit. We use specialized skills of investigating evidence, tracking, interviewing potential witness and surveillance that will enable us to dig up the truth and expose fraud that put you in trouble. Here at ERRII, no case is too small to warrant professional intervention. 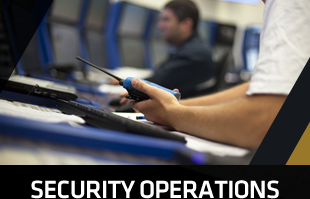 Since 2001, we are known to provide and specialize in professional investigations and polygraph examinations, security and related educational training solutions with personnel, contacts and offices in key locations all around the world. By combining highly skilled professionals with leading edge technology, we manage to remain on top of the industry. When you hire our services, you also hire people who have over 70 years of paramedic, emergency medical services experience with military backgrounds in Special Operations. If you happen to be part of a business or an organization who is at risk for fraud, embezzlement, internal theft and investment schemes, you need to know a company that can provide you with excellent fraud investigation. 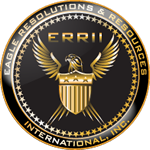 Here at ERRII, we provide you with strong investigative and preventive solutions to lessen the possibility of falling prey to fraud. Our services that cover fraud issues include theft and loss recovery, personnel screening, fraud and theft investigation and prevention. 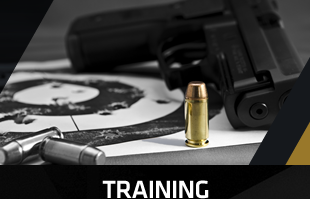 Call us now if you need to know more information about our services.